If you are a native of the Dallas area, you’ve probably heard about how desirable it is to live in the Uptown Dallas area. When professionals are checking out a move to Dallas, Uptown always gets in the conversation, and typically at the top of the list! If you are thinking about a move here from out of town, or you are local and want to see what the fuss is about, then read this quick summary of Uptown Dallas. After reading this, you may know more than most natives of Dallas, and even some Uptown residents! Supremely Social: Uptown Dallas is intentionally DESIGNED to help residents meet others, and quickly. From restaurant design, to residences, to attractions, (and even exercise), Uptown just gives you almost unlimited opportunities to meet other people. People expect it here, and most people are friendly and ready to meet others living here. Oh-So Walkable: Uptown Dallas truly lets you have a “car optional” lifestyle. There is a wide variety of restaurants, night spots, shops and more…and if you choose the right area, you can get to them in 5 minutes or less WALKING. High Concentration of Other Young Professionals: Uptown Dallas has the highest concentration of residents that are upwardly moving professionals in Dallas in a VERY tight area. 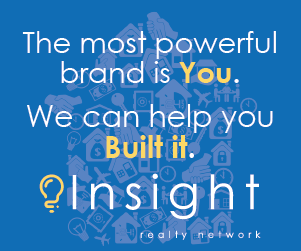 You won’t have to walk far to meet plenty of like-minded people. Remember those college days on campus? Each area of Dallas has certain distinct attractions that give it an identity. Uptown is no different. Let’s do a quick flyover and see the actual attractions that professionals love in Uptown. 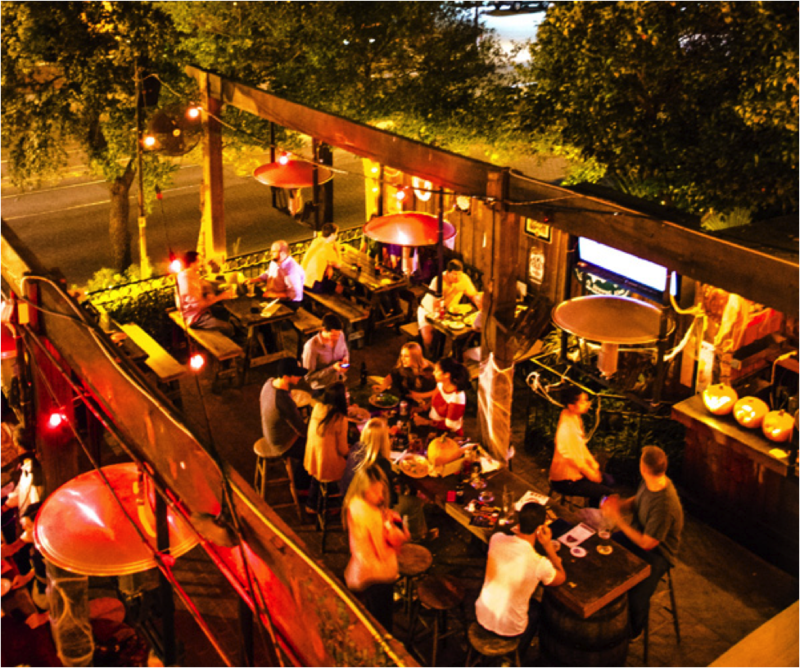 Besides great patios, Dallas’ West Village neighborhood has great people watching. The West Village is located at the north end of Uptown Dallas. It’s basically an outdoor mall (recently doubled in size! ), with plenty of shops, restaurants and night spots. It’s also fabulous place for walking, especially in the evenings. Nearly all the restaurants have open patio seating available, with music in the air and the sounds of people eating, drinking and relaxing. Go pick one of the many restaurants and sit outside in the cool night air; enjoy a drink and do some people watching. You will see friends, couples holding hands, the McKinney Avenue Trolley going by … the atmosphere here just cannot be beat. Insider Summary: The West Village makes it easy to meet up and people watch. 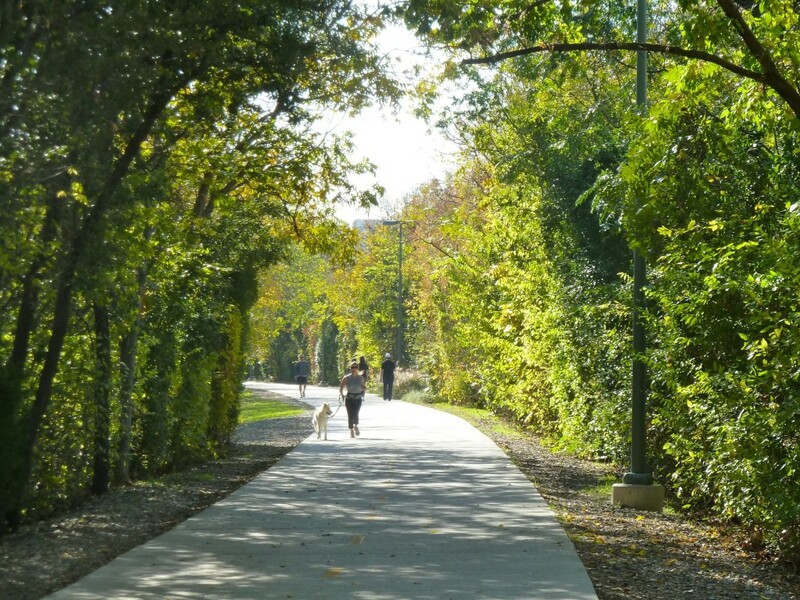 Dallas’ Katy Trail received a “Best Public Place” award from the Urban Land Institute. The Katy Trail is located on the West border of Uptown Dallas. It is a privately maintained public park extending 3.5 miles from Downtown (American Airlines Center) and goes past Uptown Dallas. What is amazing is how large it is. Two paths alongside of it. It’s perfect for exercising, dog walking, and socializing. Many running and cycling groups are known to meet at one of the numerous venues along the Katy Trail before and after rides and runs, particularly on the weekends. Insider Summary: Use it to get exercise and meet people. And, super insider secret: many people use it not only for running, but as a shortcut to avoid streets (like visiting the Katy Trail Ice House and Company Cafe). When tourists think of Uptown Dallas, they typically think about McKinney Avenue. This is the main drag that goes throughout Uptown. Although there are plenty of night spots along many parts of McKinney, it’s the south side that has the highest concentration of nightlife in walking distance. McKinney Avenue gets really revved up between Allen and Routh Streets, with hot spots like The Black Friar Pub, Big Al’s McKinney Avenue Tavern aka The MAT and The Kung Fu Saloon. 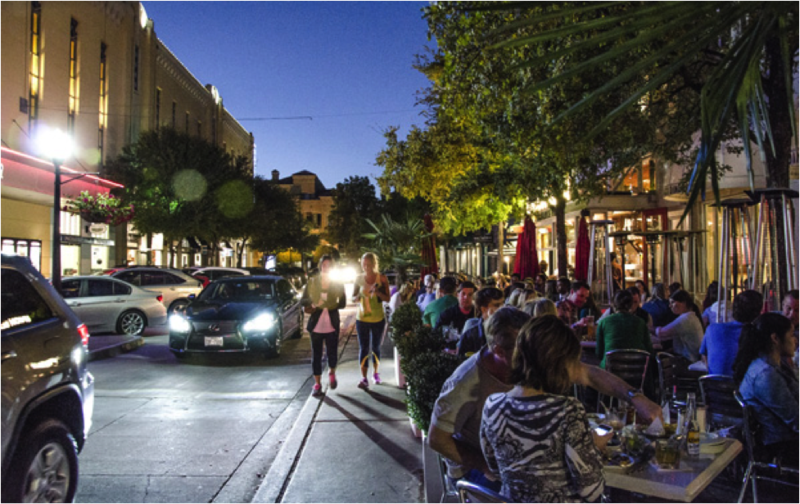 Whether you hit them all or pick a favorite, you are sure to have a blast on McKinney. There are countless places to have dinner, catch a show, sit back for a few drinks or even play video games or karaoke the night away. Insider Summary: McKinney Avenue gives you an endless variety of night spots here that you can WALK to. Who says Dallas isn’t known for public transportation? Uptown Dallas has it covered, in spades. Our local DART bus reaches most parts of Uptown quickly. Then, we have the trump card that makes Uptown living truly fun: The Free McKinney Avenue Trolley. The Trolley runs up and down McKinney Avenue, including drop offs at the West Village Dallas, the night life of McKinney Avenue and more. It also connects Uptown Dallas with Downtown Dallas. See MATA online for a full schedule. Insider Summary: The Trolley means you can live in just about any part of Uptown, and then still get to the other parts without a car. 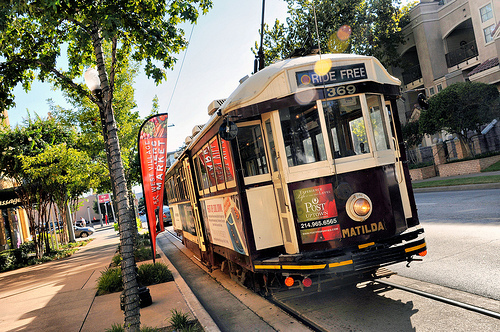 Super insider secret: If you work in Downtown, the Uptown trolley drops off there at mornings and nights, meaning you can avoid monthly parking fees! Feeling more in the KNOW about Uptown Dallas now? Hope so … you now know more than most Dallas natives! If you are interested in exploring Uptown Dallas further, your next step is to explore the small neighborhood pockets of Uptown. That would include: State Thomas, The Crescent, Turtle Creek and more. 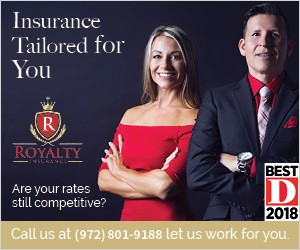 But, most important, listen to my final bit of advice: Live in the areas of Uptown Dallas that give you the quickest walking distance to the things above that are the most important to you. 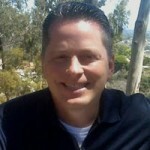 Grant Bynum blogs at Uptown101 and loves helping people understand why Uptown Dallas is such an amazing neighborhood. Reach out to him at helpnow@uptown101.com or look for him out and about in Uptown.